As a proud homeowner, you need a roofer in Connecticut that you can actually trust to give you the bottom line- no fluff, no runaround. 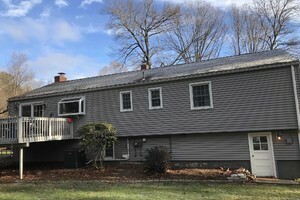 Rhino-Back’s management team has over 15 years of experience, and has worked with hundreds and hundreds of happy homeowners to provide the best roofing services in Plainville CT .
Our fully qualified staff is here to assist you with roof replacement services in Plainville and are committed to our customer’s satisfaction! 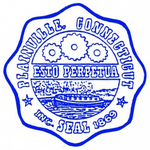 We are a Plainville CT Roofing Company with an A rating on Angie’s List, and a 5 star rating on Google and Facebook. So if you’re looking for a company that holds the highest standards for quality, craftsmanship and business reputation, you’ve come to the right place. It will be our pleasure to serve you! If you need a Contractor in Plainville CT, Call Rhino-Back at 860-217-1424 Today! 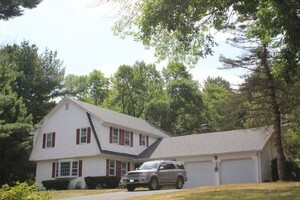 Get a Plainville Roofing Estimate from Rhino-Back. 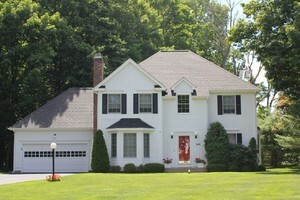 I would like to talk about my roofing project in Plainville, CT.
View a few of our completed roofs near Plainville below.